TaylorMade New Project (a) is the perfect ball for those looking for increased driver and long iron distance. Comprised of a larger, softer-inner core, which ultimately provides a great feel. Aerodynamic 322 dimple pattern results in longer distance. 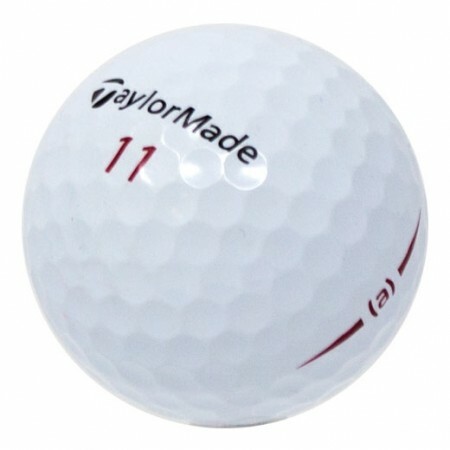 Am new to this ball, tried one the other day and it seem to have low spin and low compression, high spin around the green. Would love to get my order so that I could give a full review of the ball charactorists. These were in good shape. Bucket of 96 and most if not all are very good quality. Few scraped up balls. Most are usable. Good enough ball for me. The balls are in great condition. A few logo balls but all are like new. 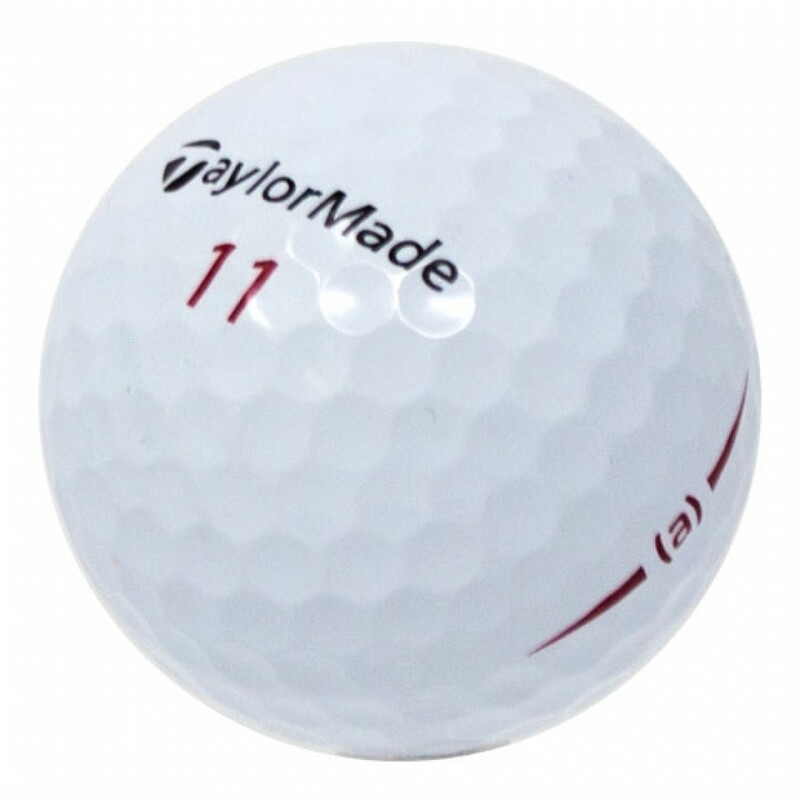 2018 Taylor Made Project(a )balls 5a Mint condition arrived on time and as advertised some w/pen marks & Logo's but nothing that will effect play-ability. Have ordered in the PAST & WILL continue to order here. Half Priced for Top Name Brands.......It's a "NO BRAINER" not too!!! !